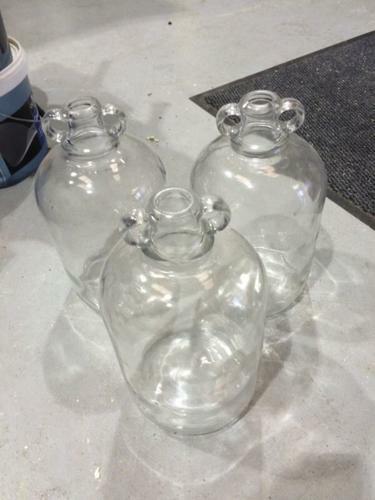 3 demijohns for sale. All in excellent condition. Price is for all 3 of them.